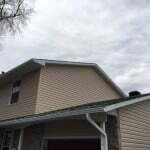 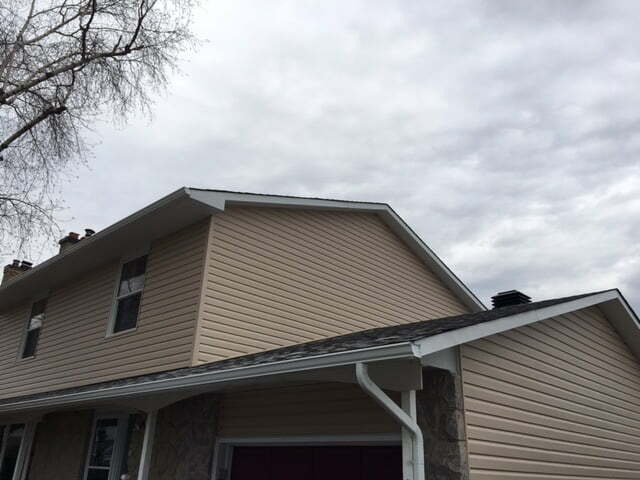 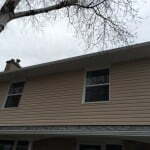 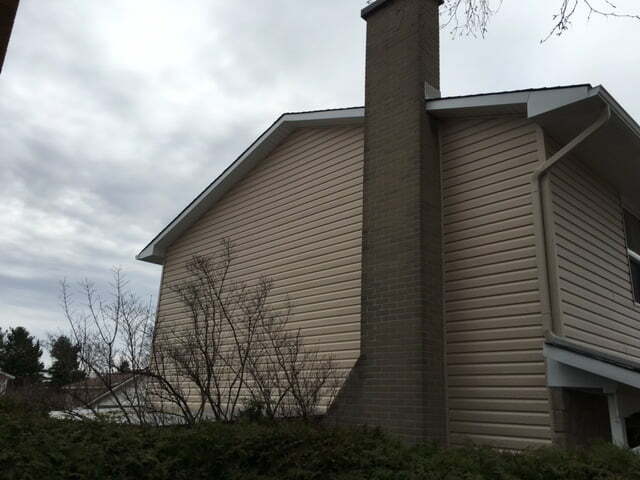 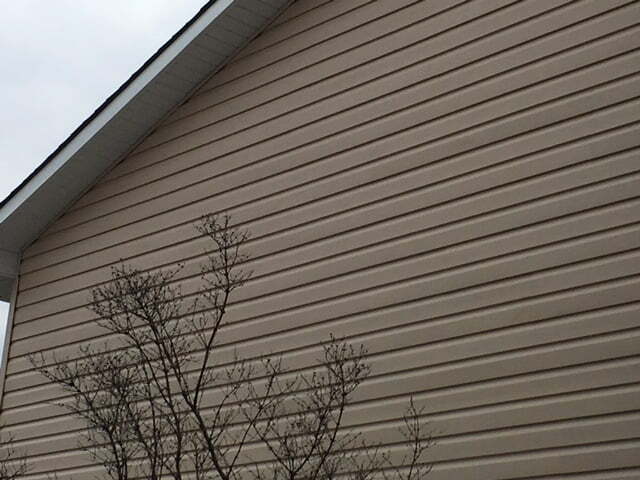 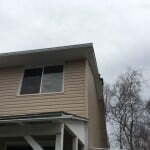 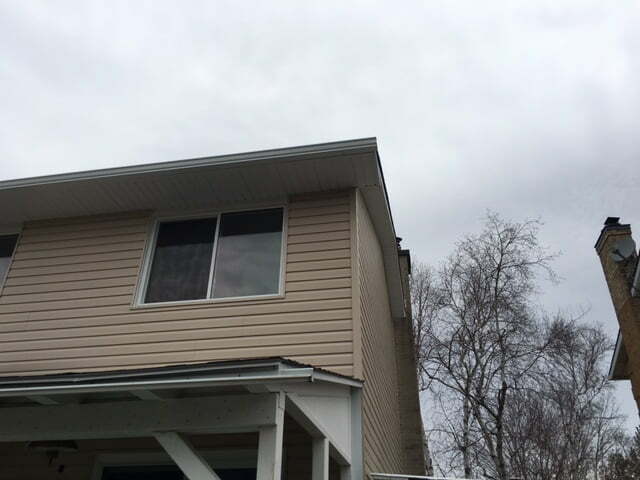 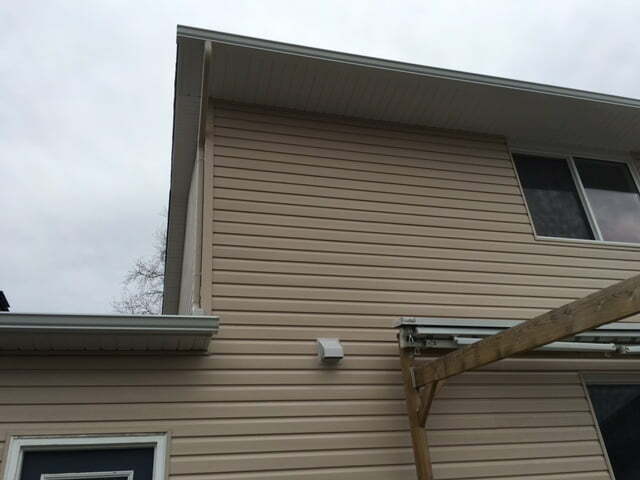 The April 2016 Renovation of the Month was a vinyl siding and eavestrough project. 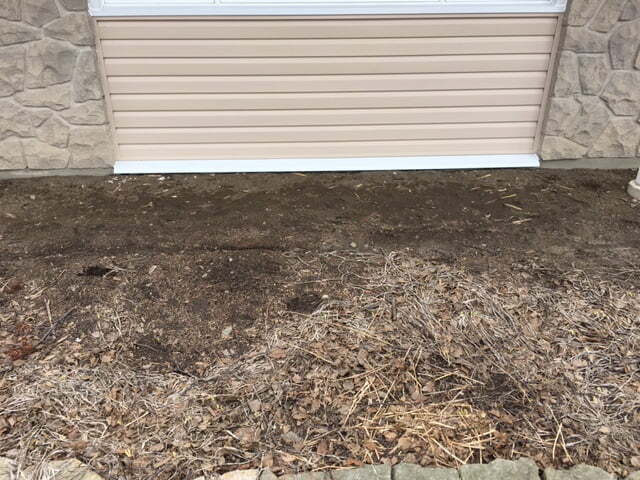 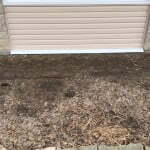 The Foy Family from Kanata was looking to update their home’s exterior and also to improve the drainage. 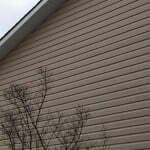 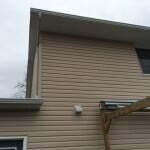 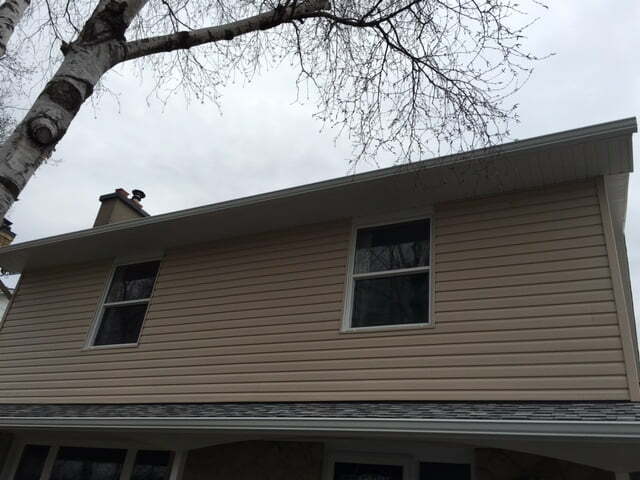 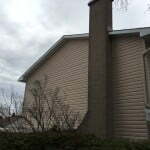 They chose a warm, neutral vinyl siding colour, which compliments the roofing and natural stone work on the home.